USA! USA! 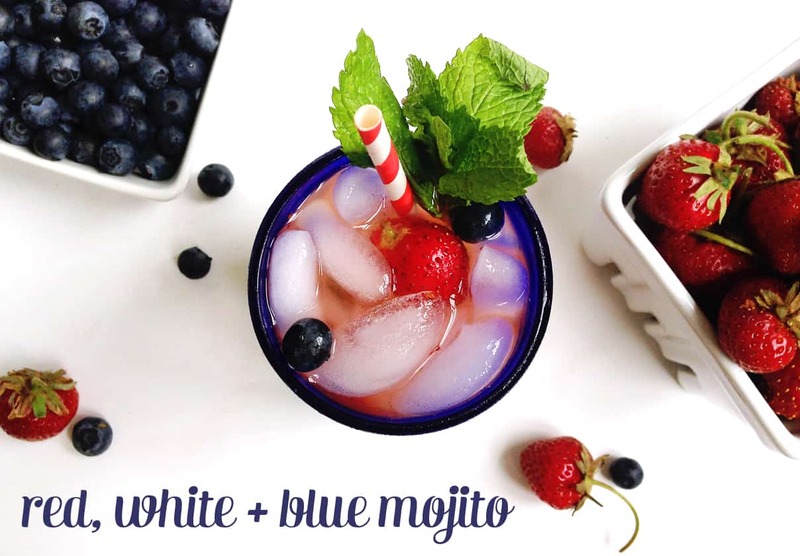 Mix up a Red, White + Blue Mojito. for all the patriotic holidays ahead this summer! It’s time for a three-day weekend! Memorial Day is the day in which we remember our veterans and our brave soldiers who died in active military service. It’s such a harrowing day, and a time to be pensive and thoughtful and appreciative. What a sacrifice. But it also marks the advent of summer, which we celebrate with cookouts, picnics and barbecues. It’s a time to be with family and friends, and celebrate our country together. I can’t wait to kick off the season with a much-needed day off work. 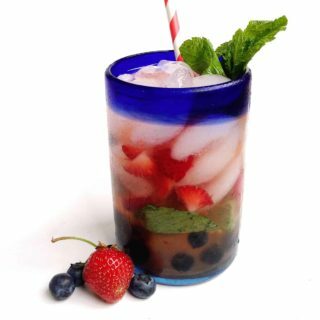 I’ll be relaxing outside with a Red, White + Blue Mojito. I like to make mine with fresh berries from the local farmers market and mint from the garden. You’ll need a muddler, to help you get the flavors of the citrus, berries and mint infused into your drink. And, as I do with my favorite mojito recipe, I also sneak in a little lemon juice for added flavor. 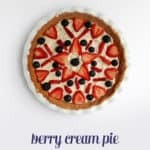 I find this berry version quite succulent and refreshing. 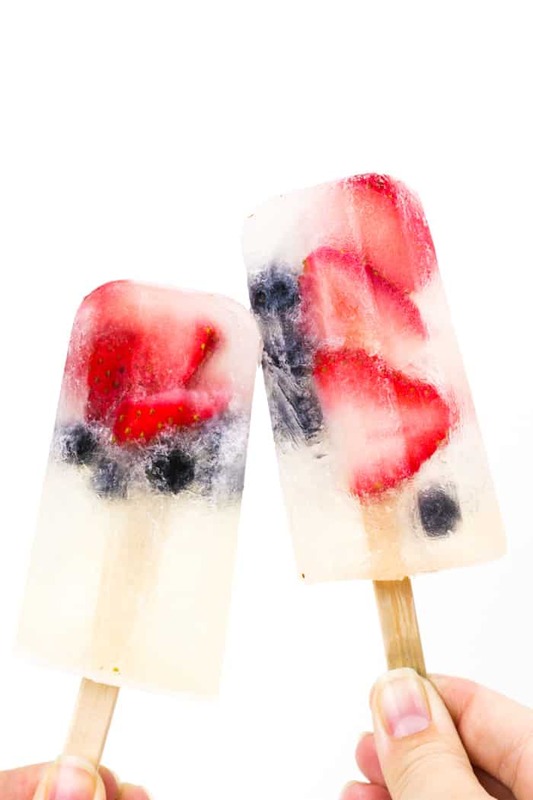 I also highly recommend these Patriotic Prosecco Popsicles! So good! 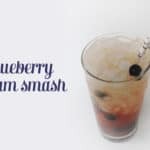 And these Sparkling Balsamic Mocktails make for a fantastic alcohol-free beverage to serve up. 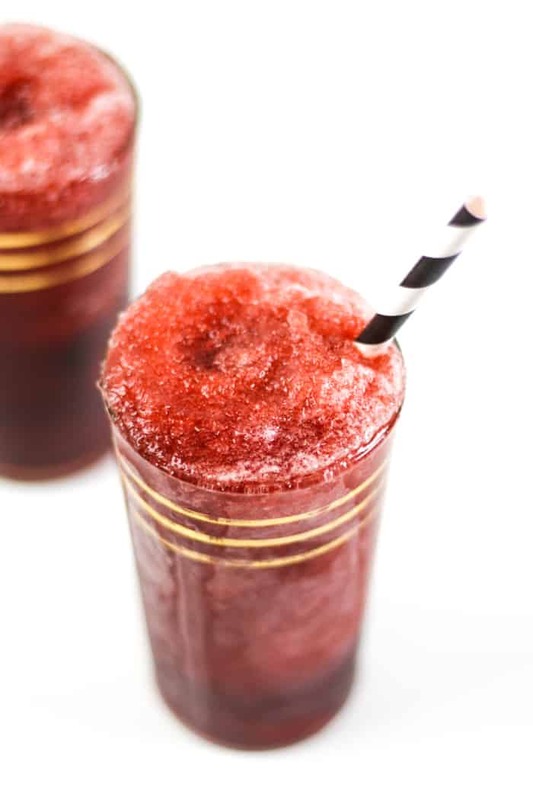 And Cheerwine Bourbon Slushies will always make for a good time, especially on a hot summer day by the pool! 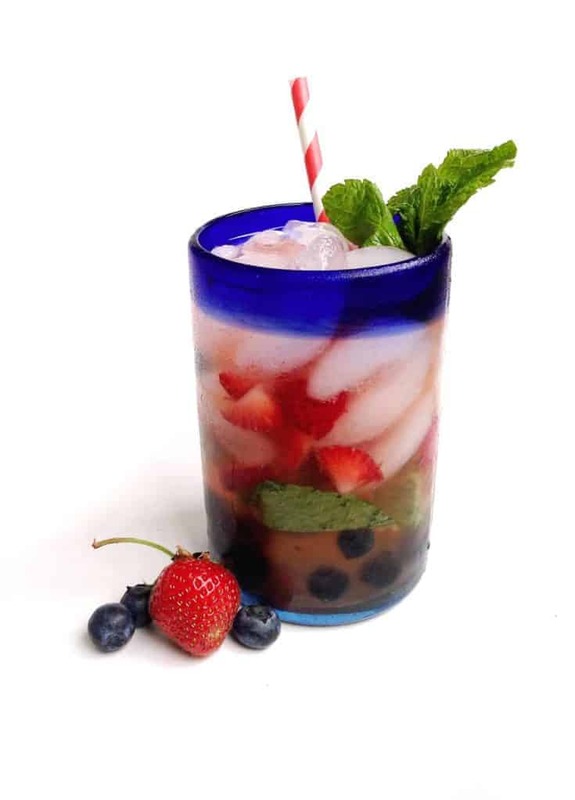 Click below to see the recipe for the Red, White + Blue Mojito recipe! 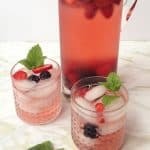 A patriotic cocktail fit for summer! 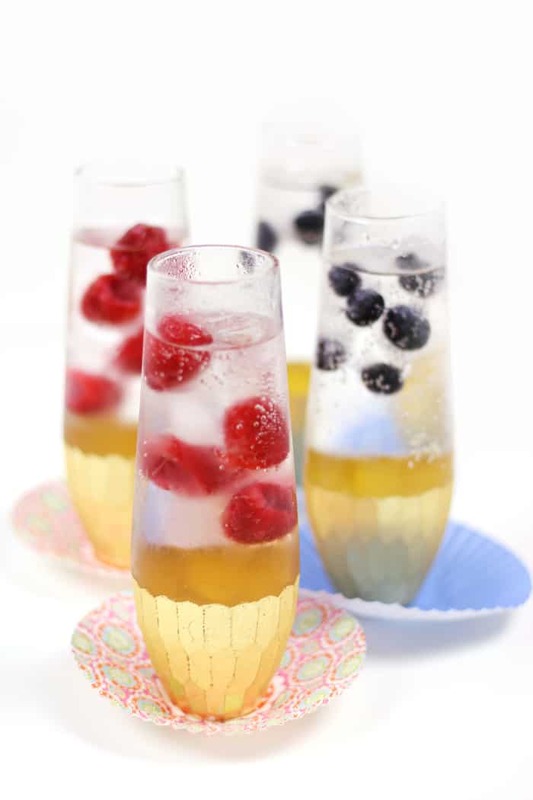 In a highball glass, add half the berries, lime juice, lemon juice, mint leaves and sugar. For a stronger citrus taste, add some of the lemon and lime rinds as well. Using a muddle stick, mash the mint, berries and sugar to release the berries' juices and the mint oils, and to dissolve the sugar into the citrus juice. Add rum and a generous amount of ice. Top with club soda. Garnish the glasses with fresh mint sprigs, slices of lime or a skewer of berries. Add additional club soda to glasses if you’d prefer a lighter drink. 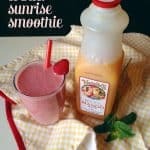 You can substitute 1/2 to 1 ounce of simple syrup for the sugar, if you desire.